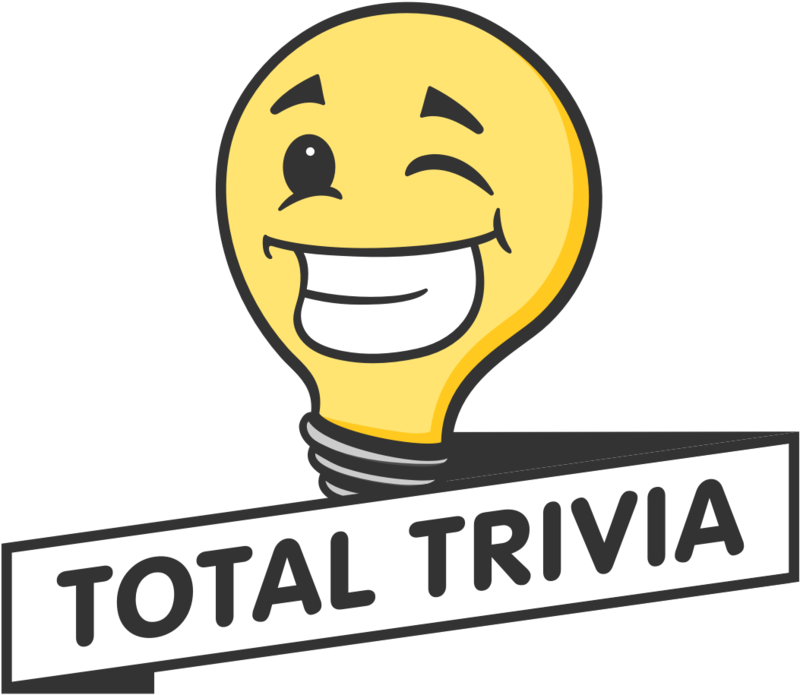 As you are already aware you gain points by answering trivia questions as fast as possible. The player with the most amount of points at the end of the tournament will win the prize. Added to this, when points are earned these are rewarded with IQ points. You build IQ points by participating in tournaments and achieving a certain level of tournament points. When a trophy is earned you are then rewarded with the following benefits on your account! Your IQ progress will be reset at the start of every month. However, the benefits of the highest trophy achieved are available for the month the trophy is achieved and the following month. If you have any further questions, please let us know. What is the highest trophy level you have won?